← Nuna mourns the loss of a true champion, on and off the field. Please do not purchase new playing shirts. 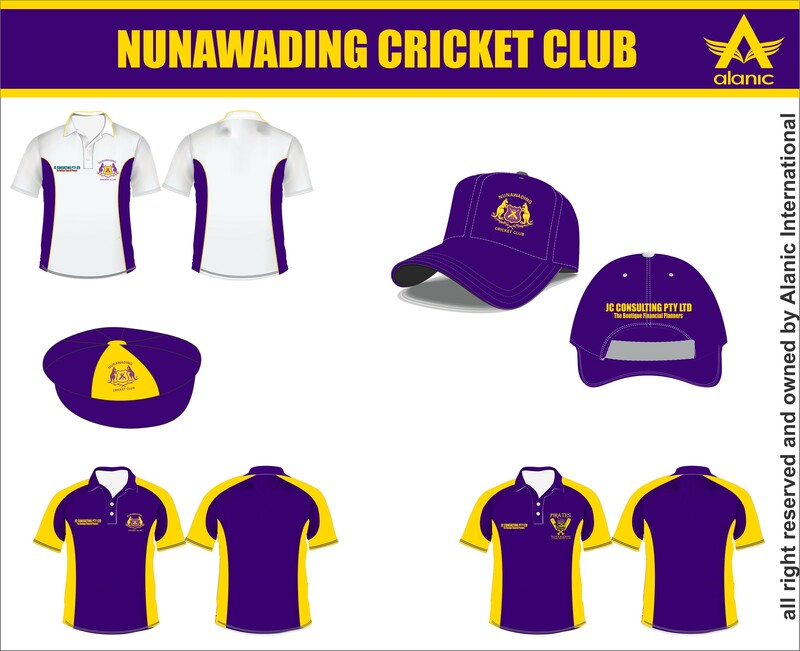 All new stock of Nuna apparell for seniors and juniors will be available in early October. Designs below.